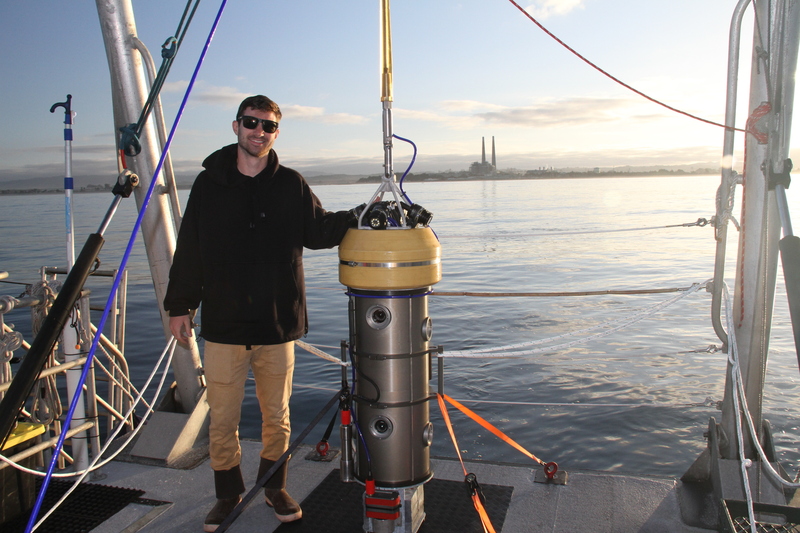 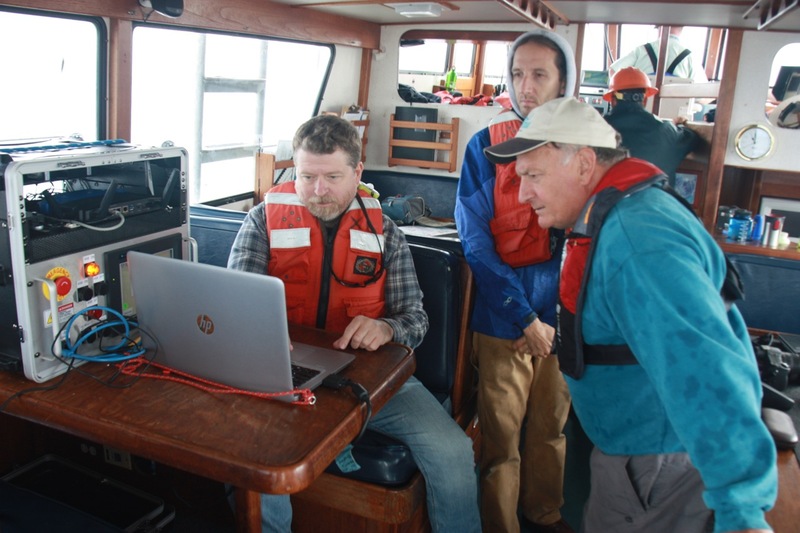 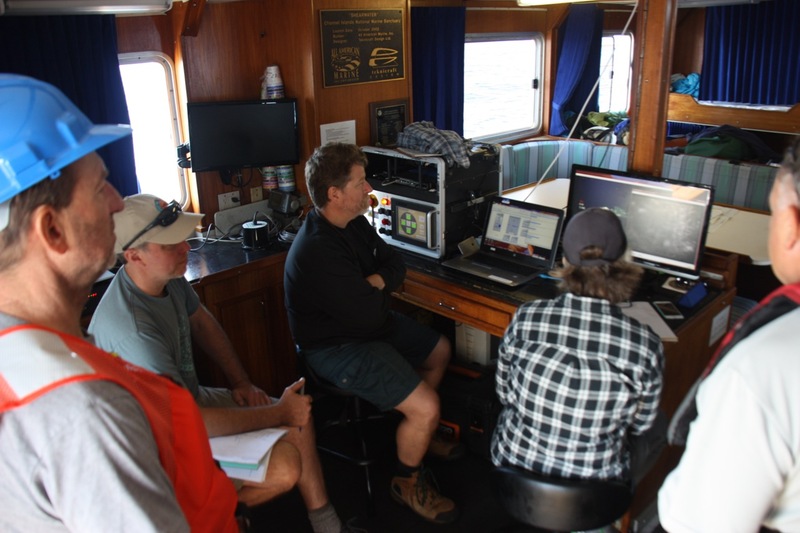 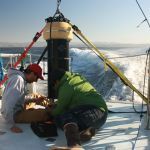 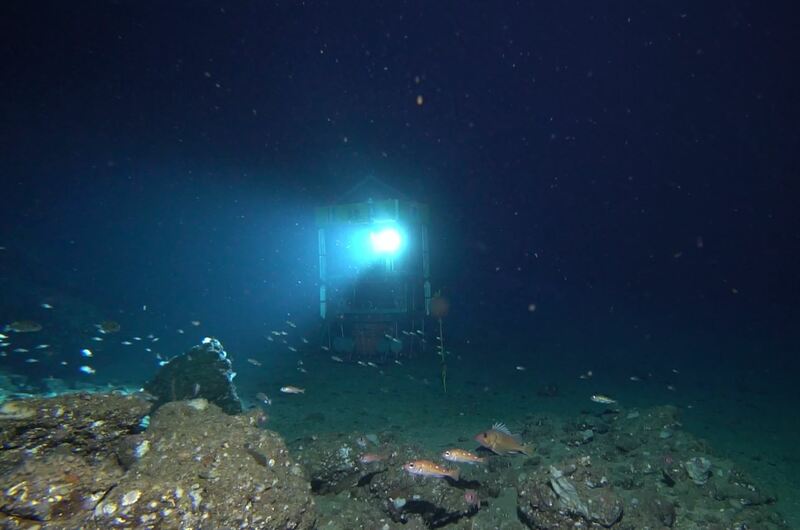 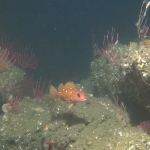 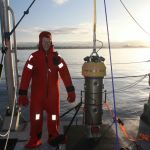 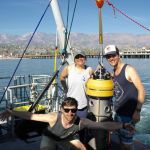 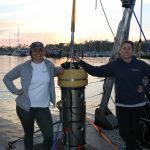 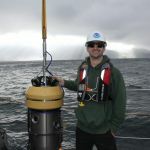 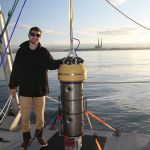 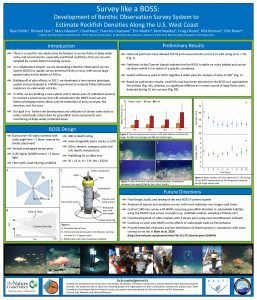 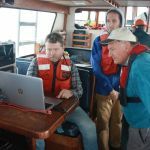 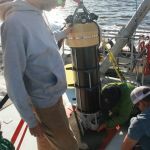 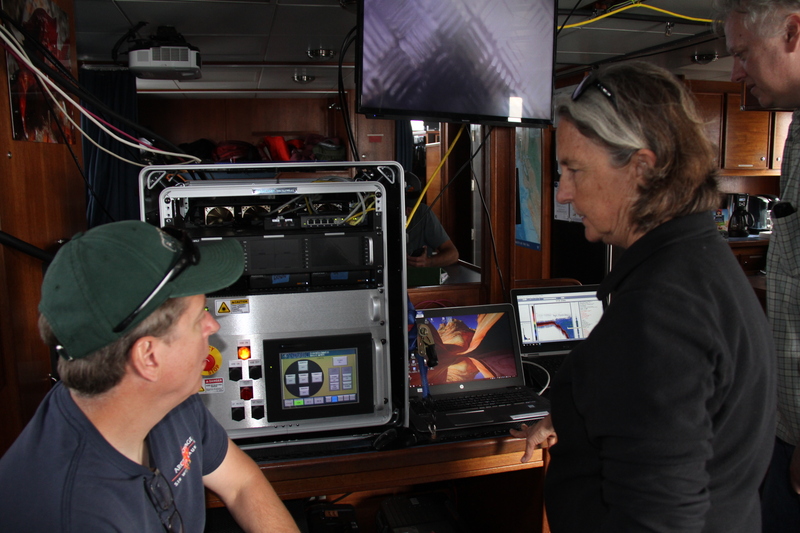 The FCB Lab has partnered with The Nature Conservancy (TNC), Monterey Bay Aquarium Research Institute (MBARI) to develop a new video survey tool dubbed the Benthic Observation Survey System (BOSS) which will be a light-weight, rapidly-deployable video lander to survey rockfish populations along the US. 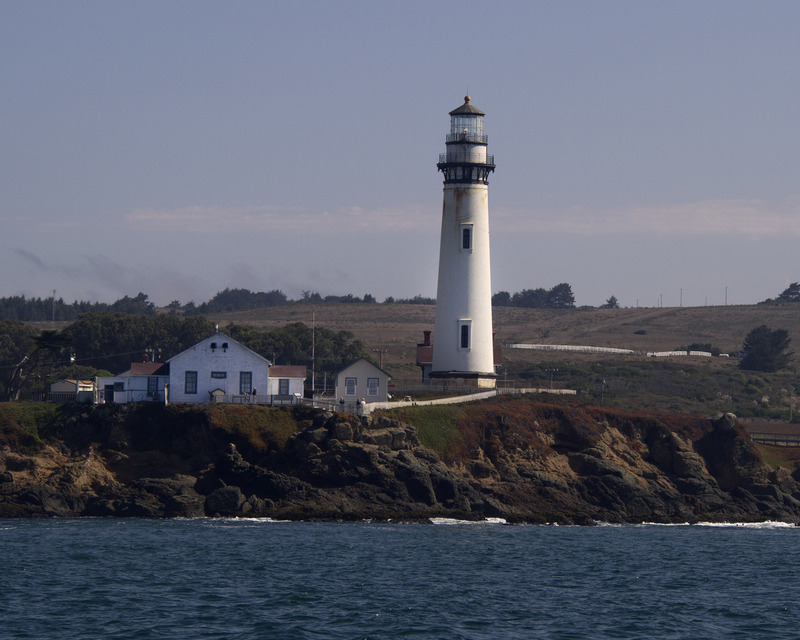 West Coast. 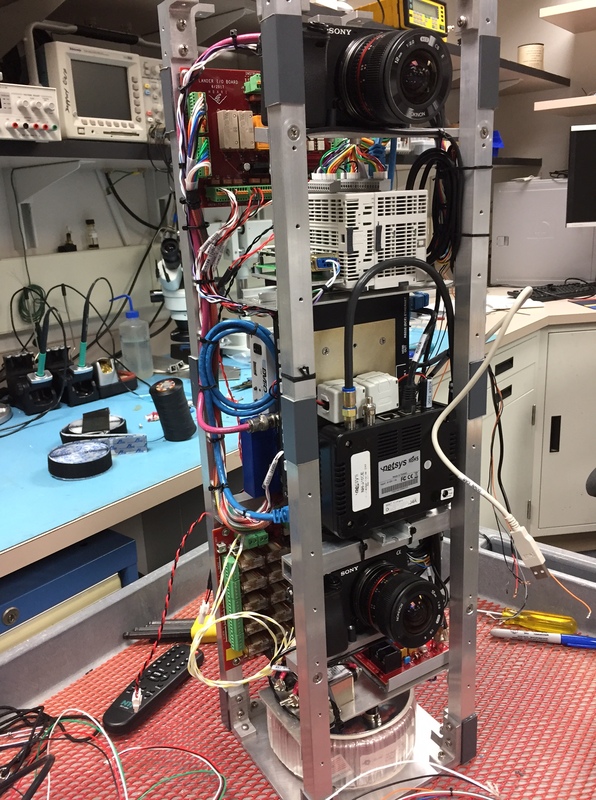 This work expands upon our previous rotating video lander design. 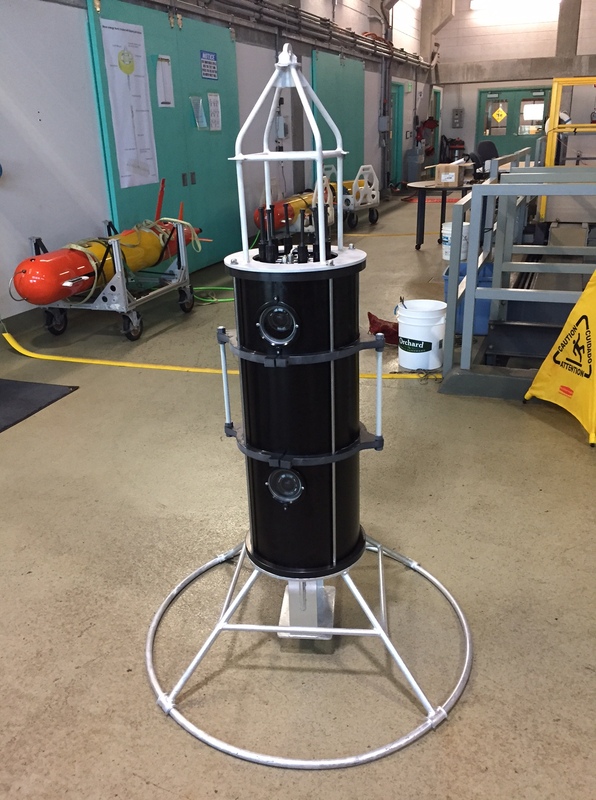 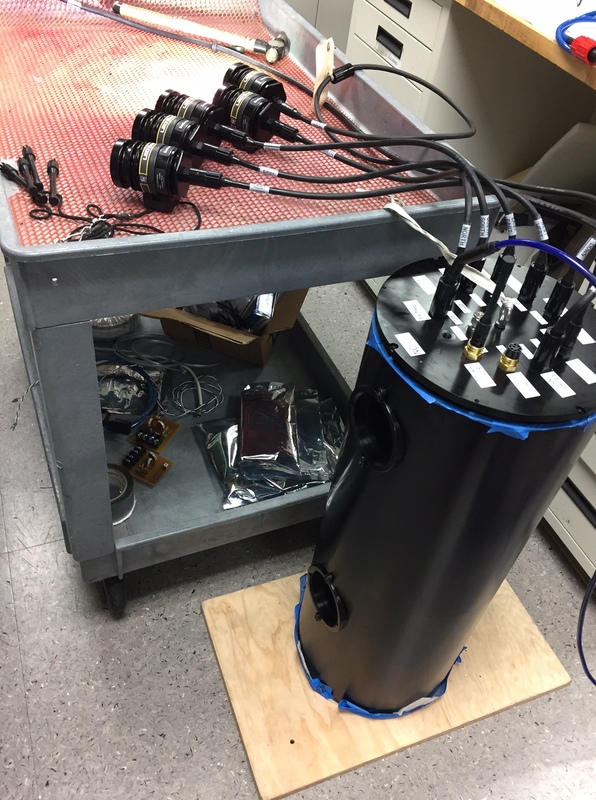 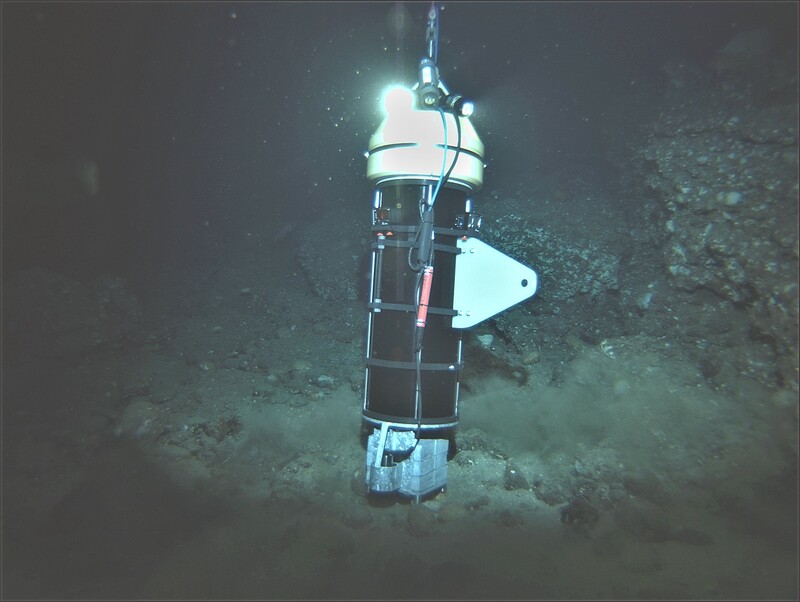 Specifically, we sought to increase our sampling capabilities by streamlining the lander design and decrease the time spent on the seafloor - all while maintaining close to full video coverage around the lander. 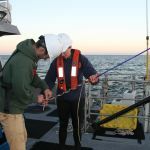 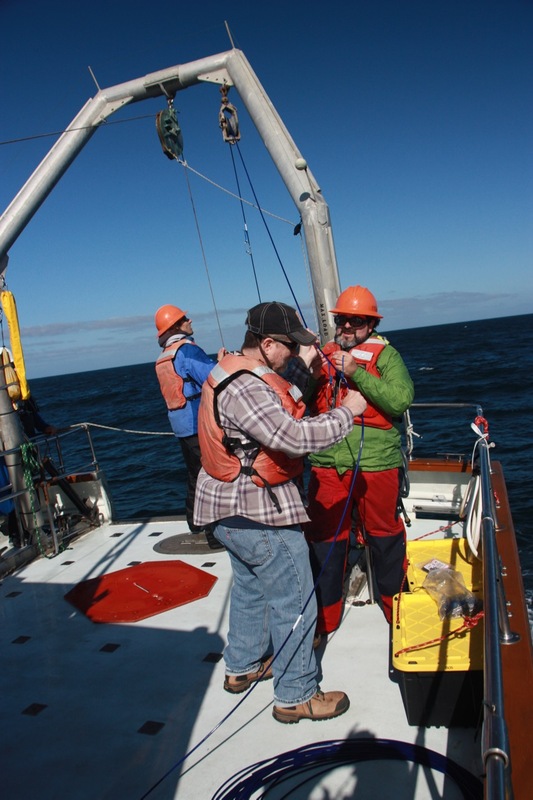 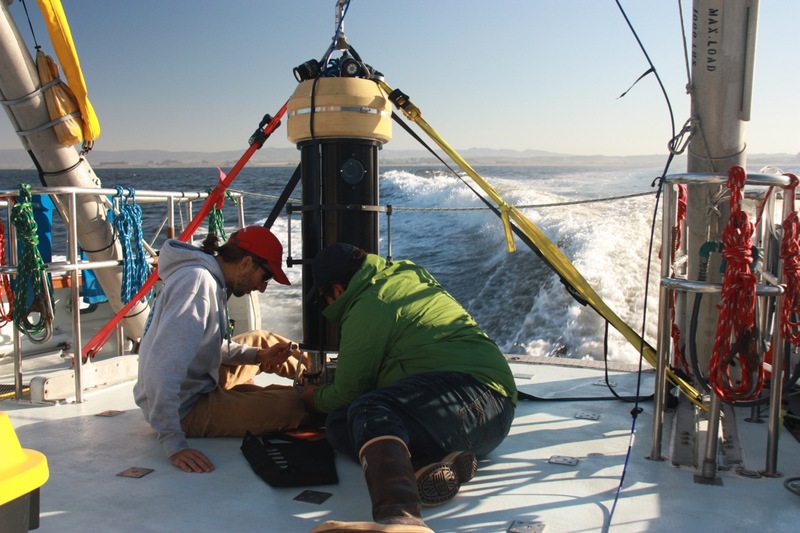 The BOSS is equipped with 8 prosumer cameras with a load-bearing fiber-optic cable that will allow quick deployments and real-time monitoring of surveys. 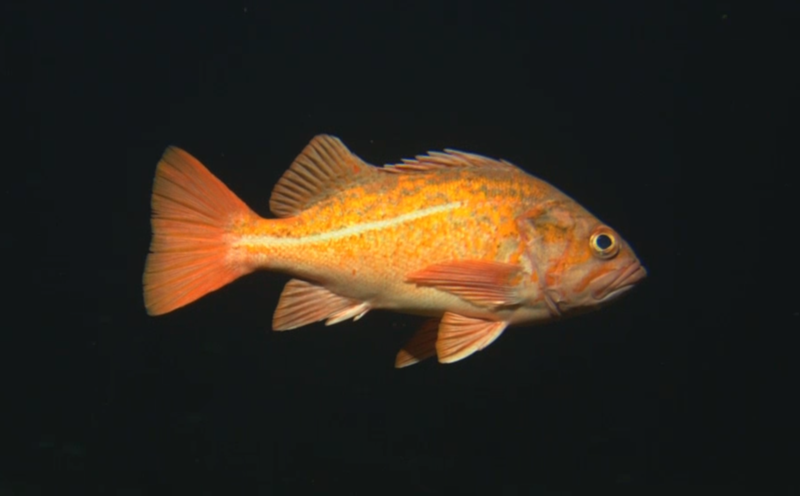 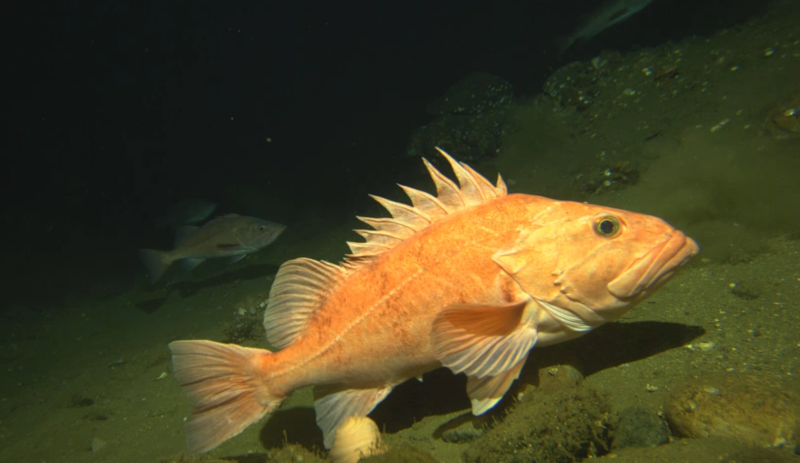 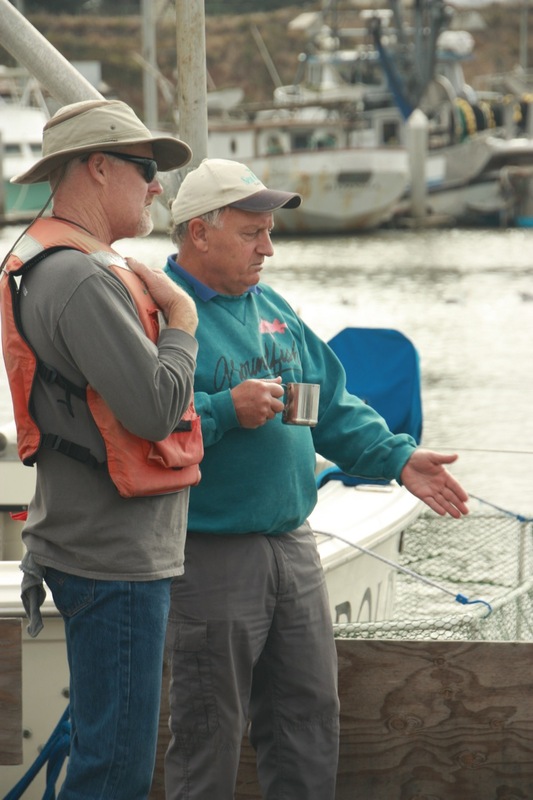 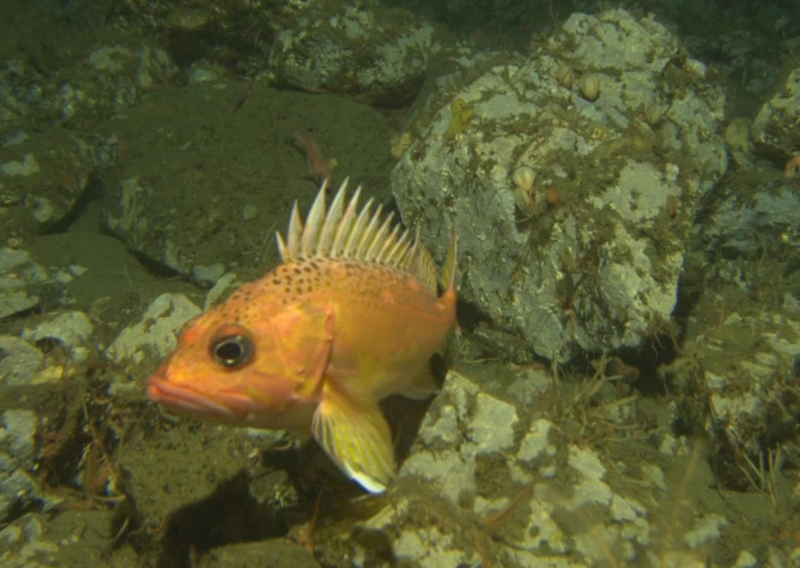 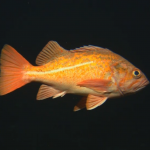 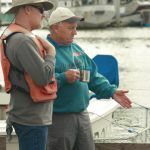 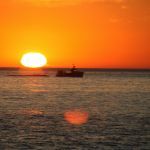 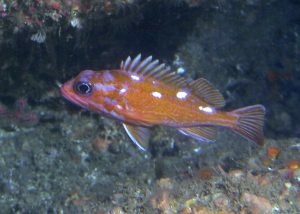 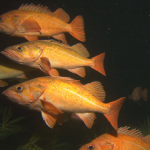 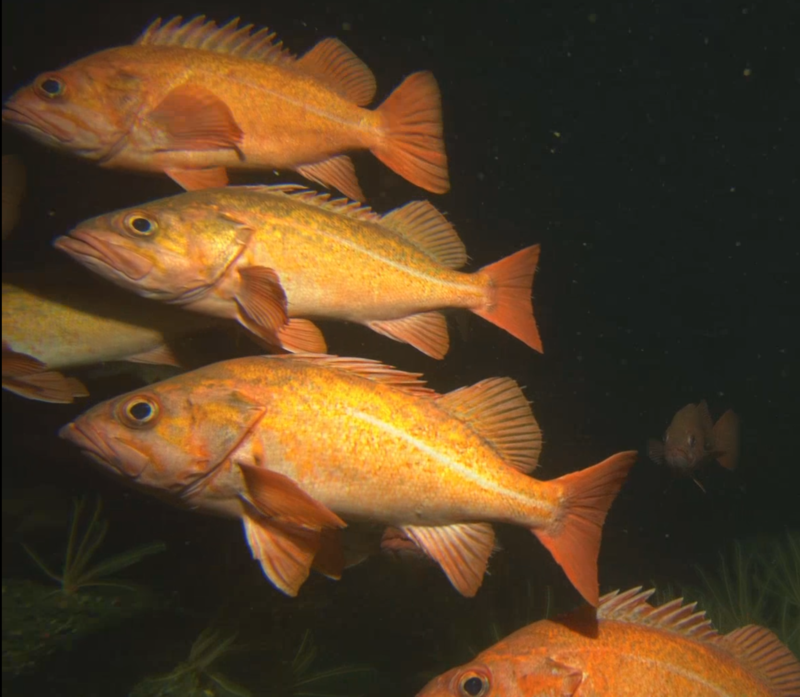 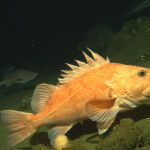 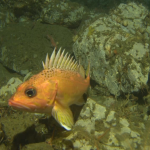 Background: The diverse array of groundfish species, including rockfishes (genus Sebastes), and Lingcod (Ophiodon elongatus), are some of the most important species of fishes for commercial and recreational fisheries along the U.S. West Coast. 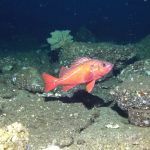 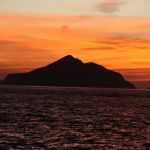 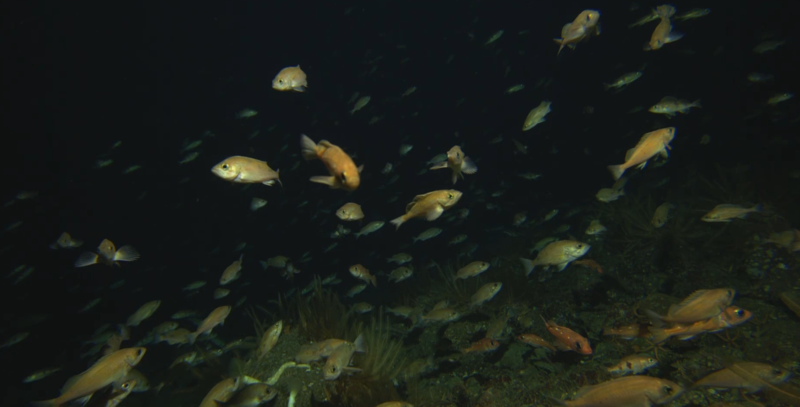 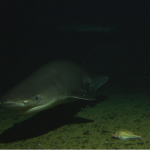 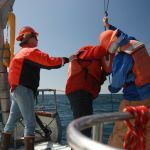 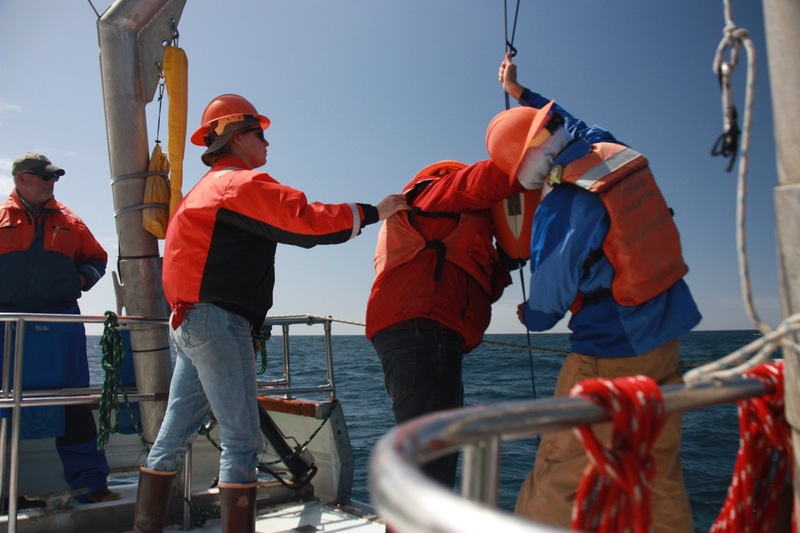 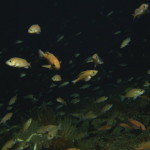 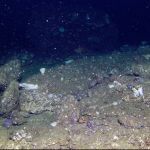 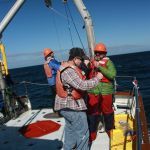 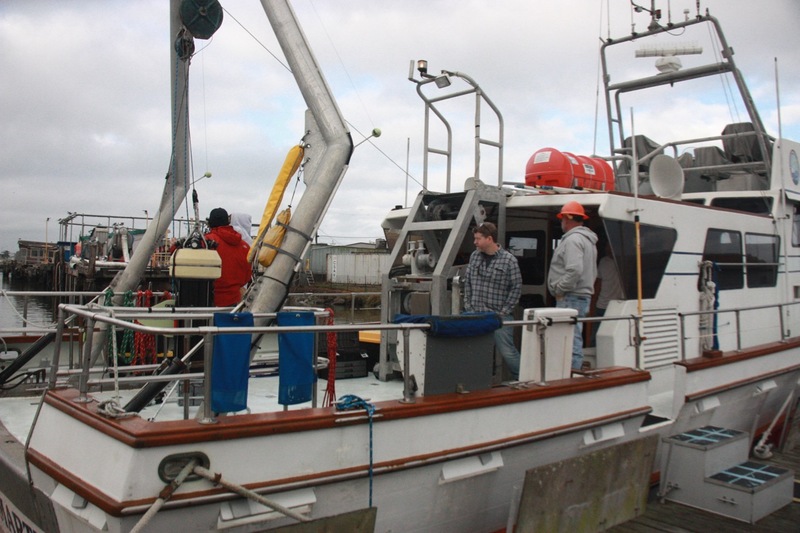 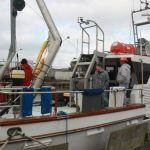 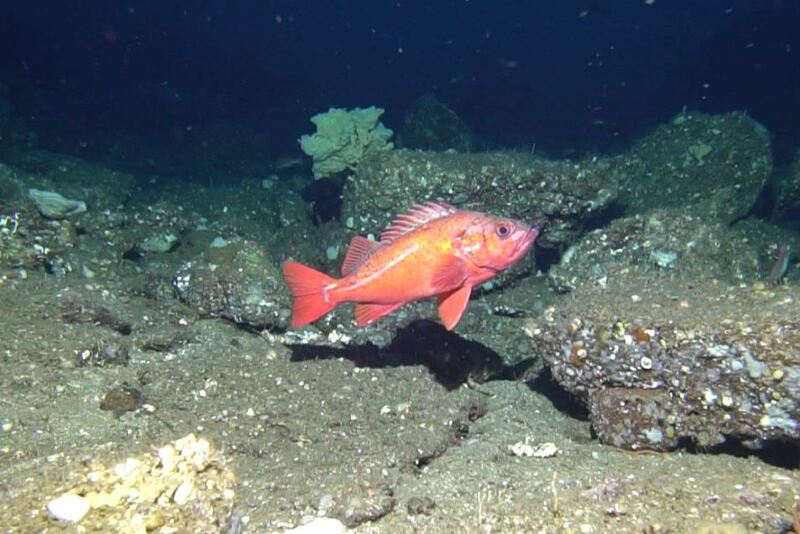 These species have typically been managed using data obtained by trawl gear; however, trawling is conducted in low-relief habitats to avoid gear loss and avoids high-relief rocky habitats that many groundfish species prefer. 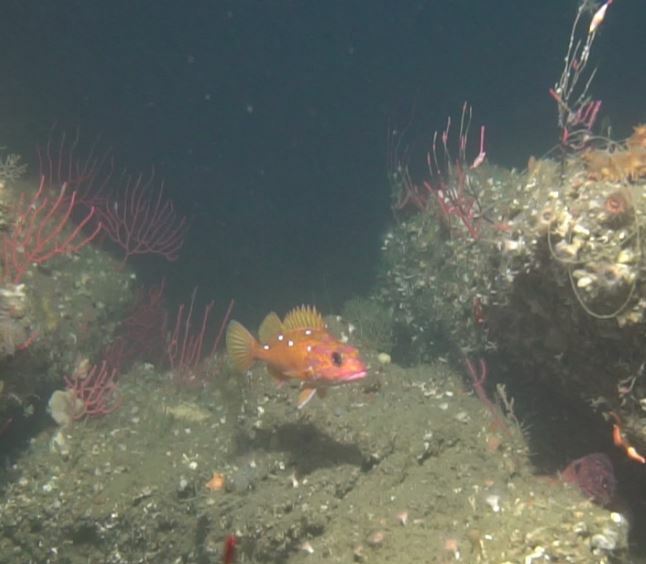 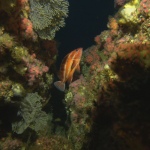 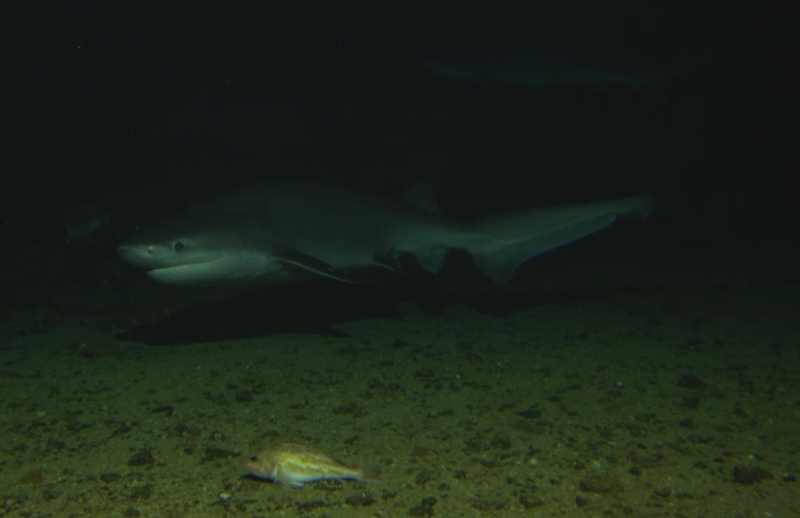 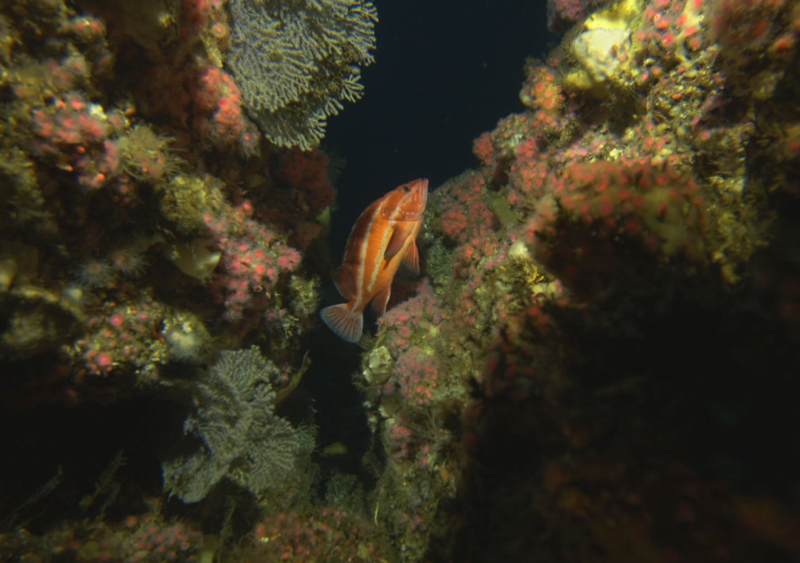 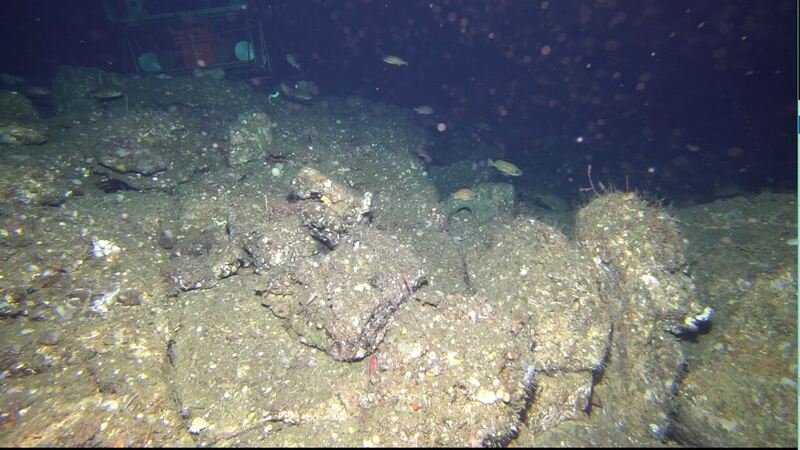 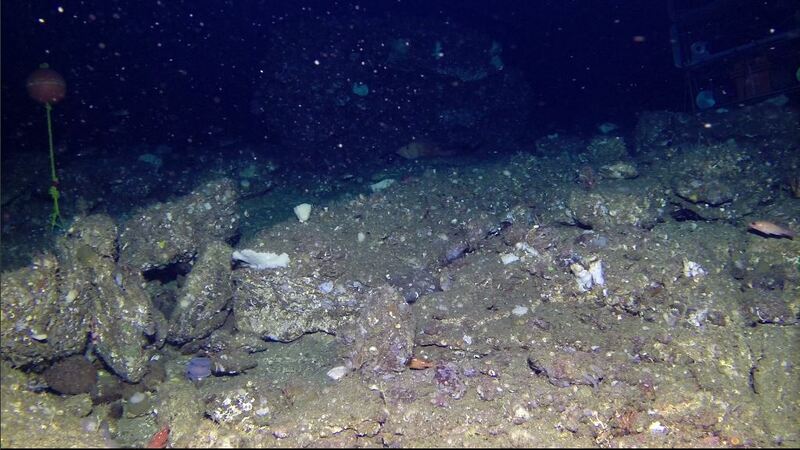 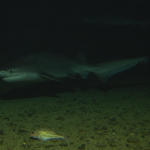 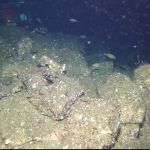 It is therefore important that new fish survey techniques be developed to reach these deep, rocky reef areas. 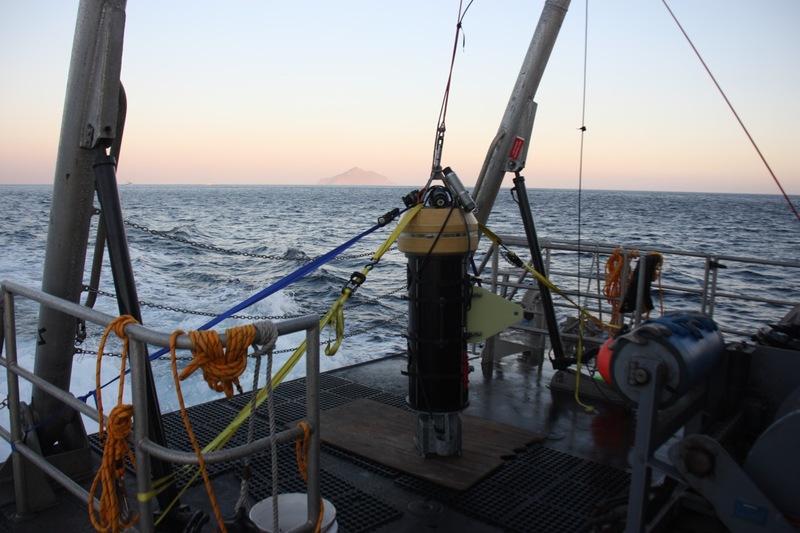 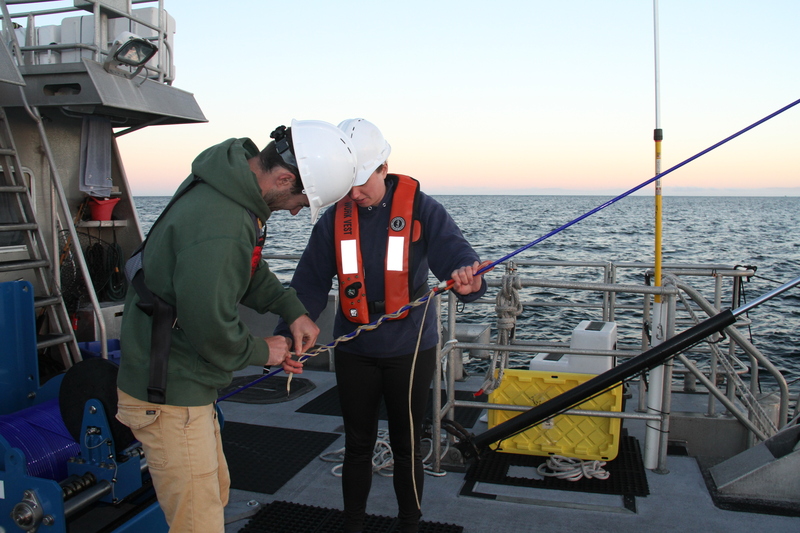 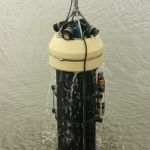 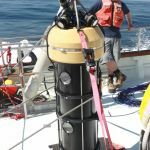 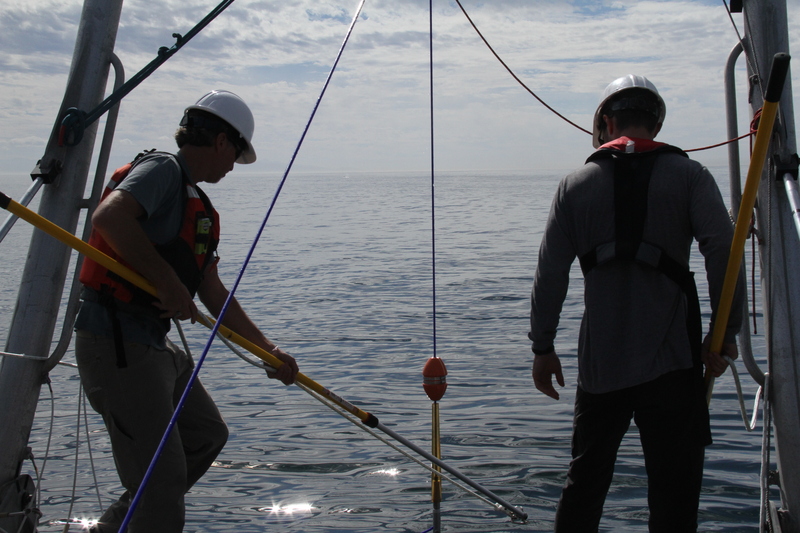 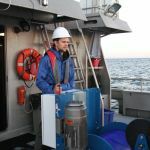 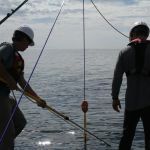 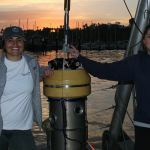 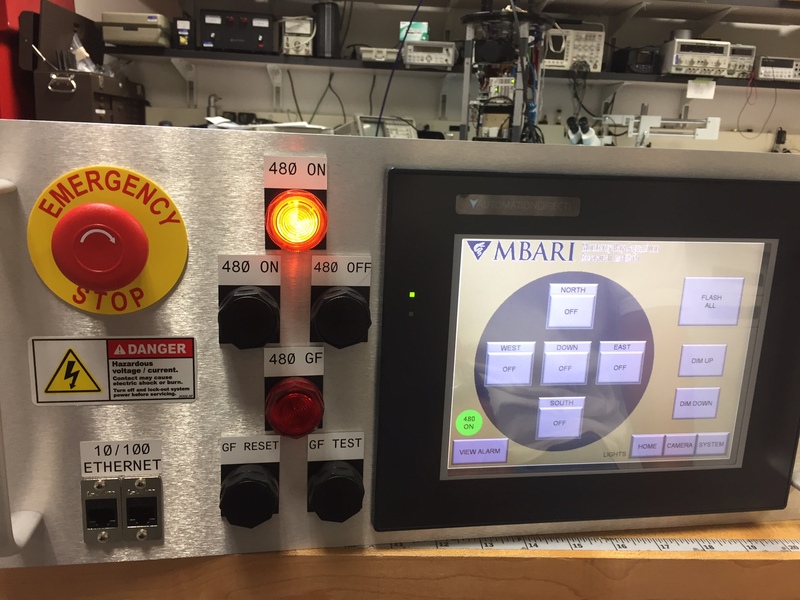 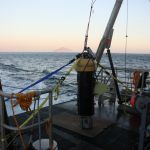 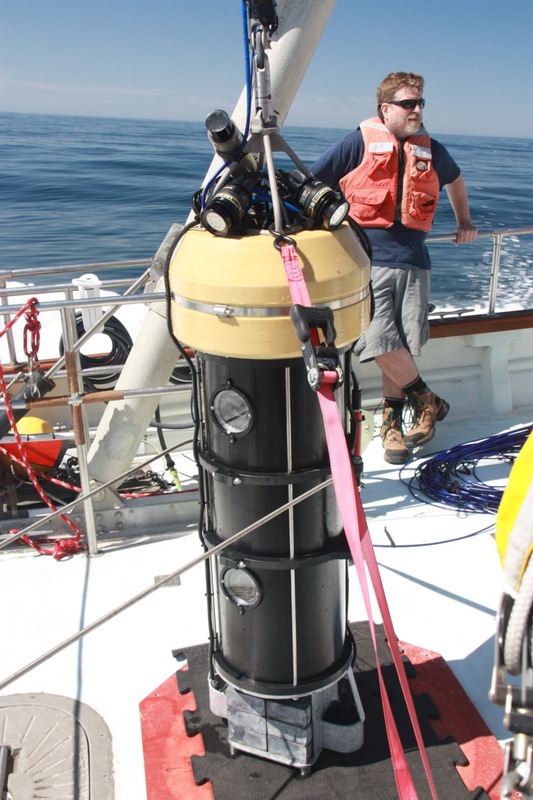 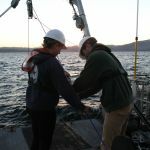 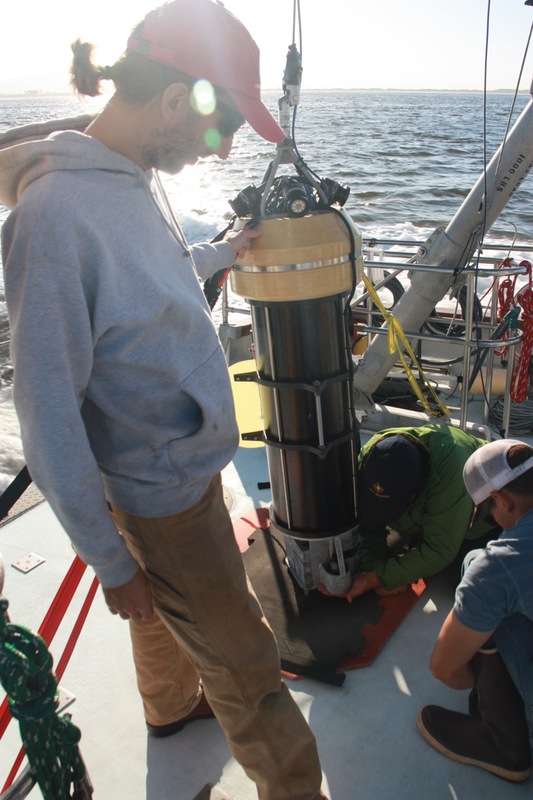 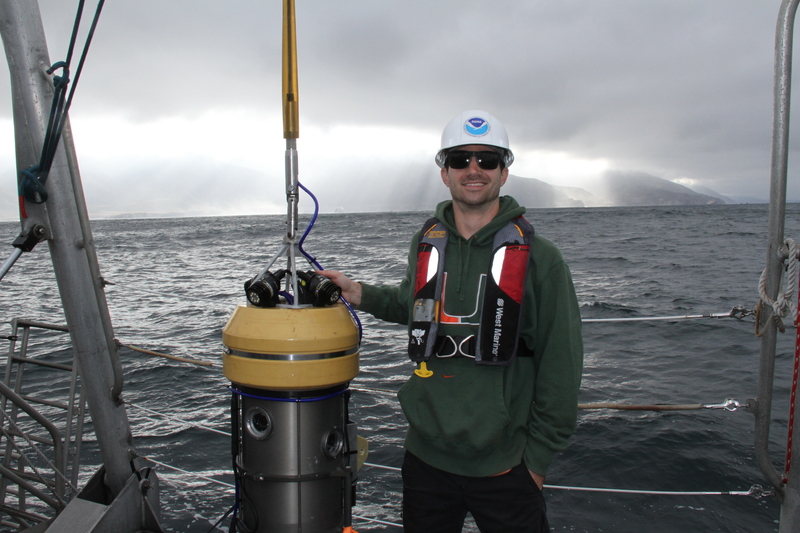 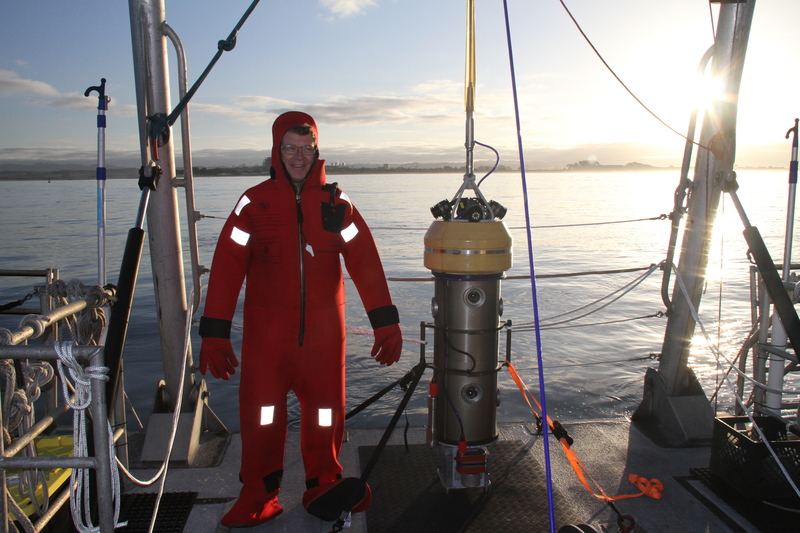 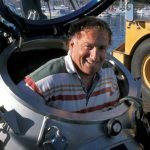 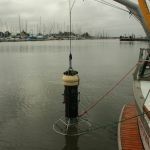 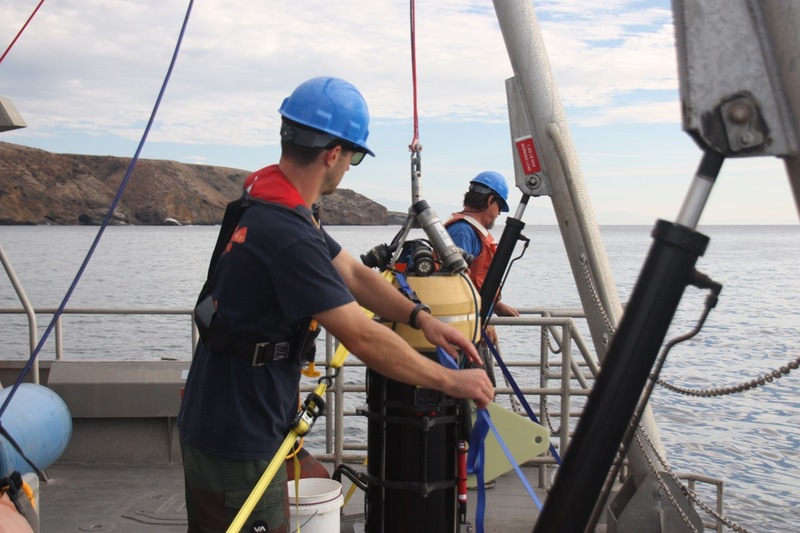 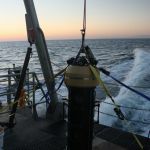 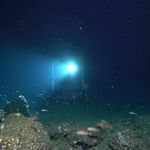 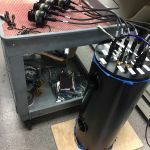 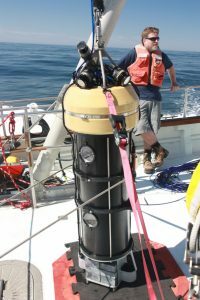 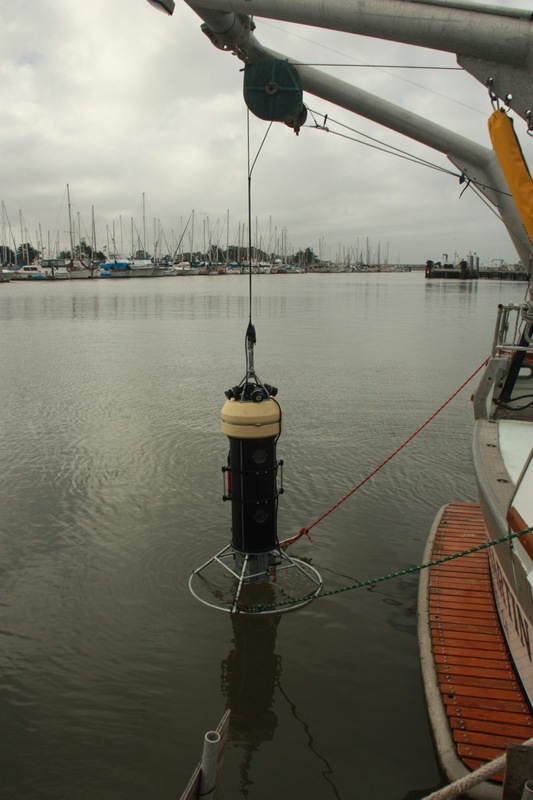 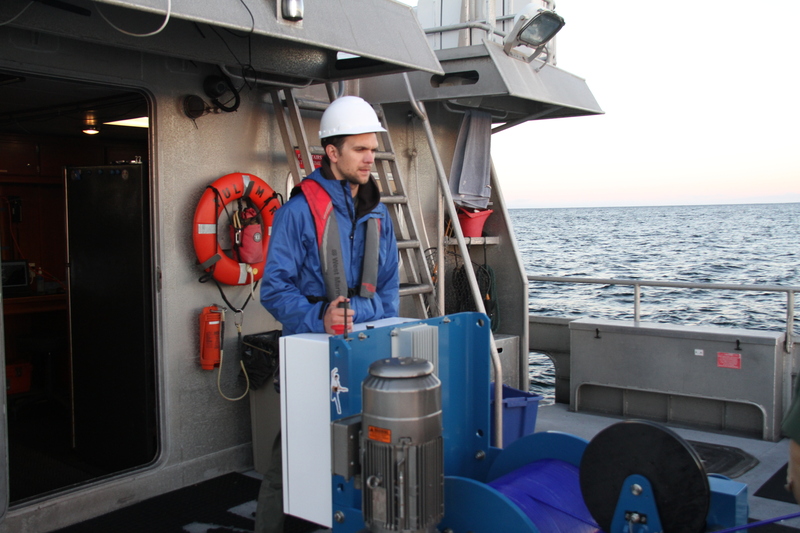 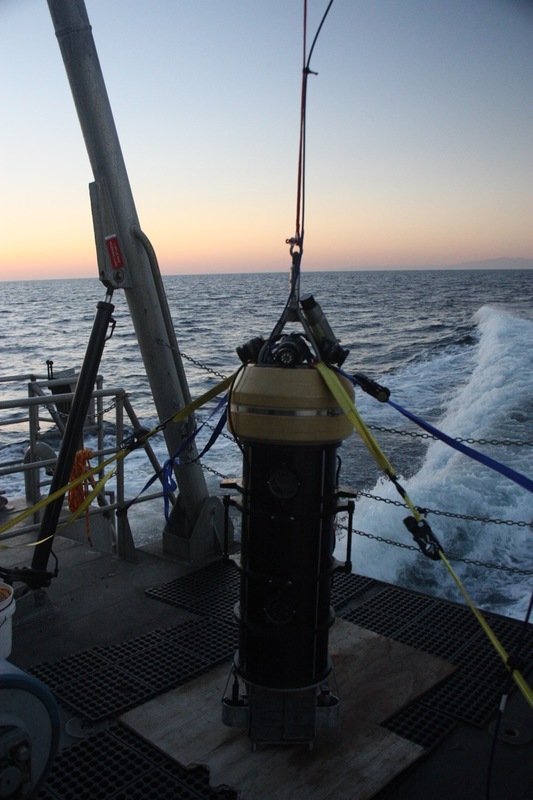 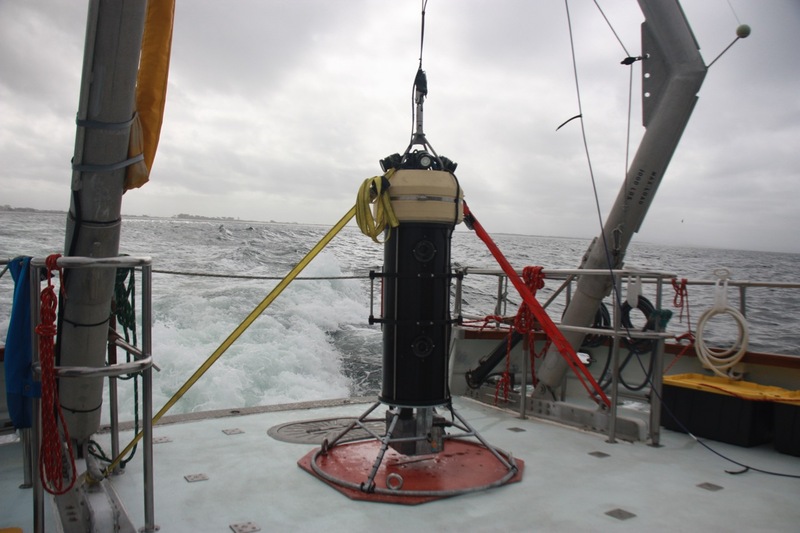 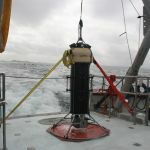 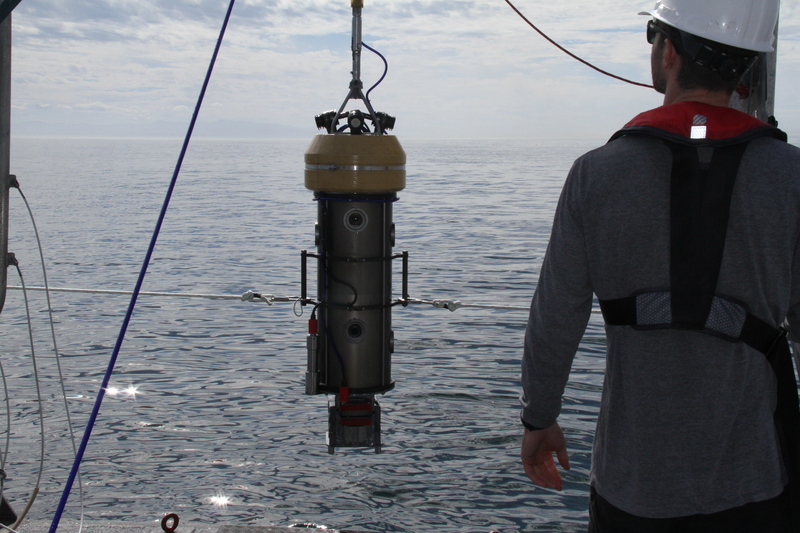 While more sophisticated techniques such as Human Operated Vehicles (HOV) or Remotely Operated Vehicles (ROV) can effectively survey rocky habitat, these tools are relatively expensive and logistically difficult to use. 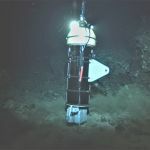 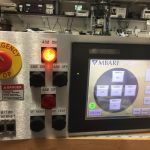 Video lander tools have been gaining traction as an effective means to survey rocky habitat and have been increasingly used in both tropical and temperate ecosystems. 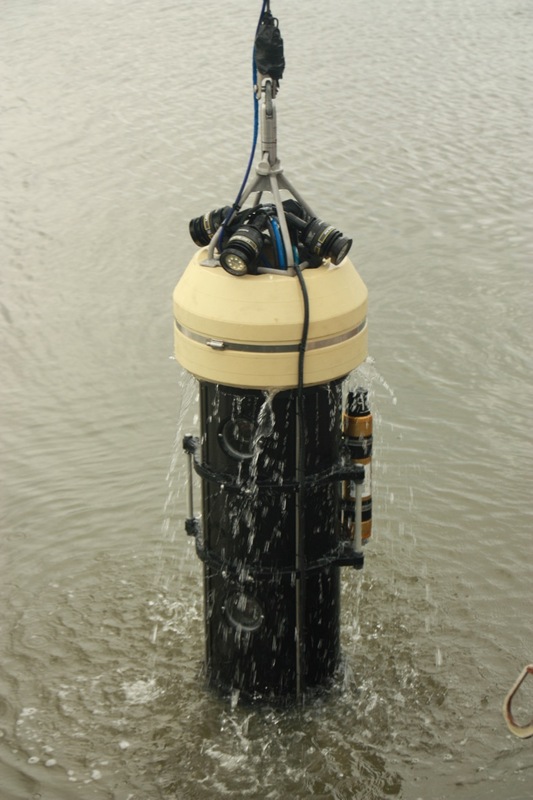 Landers are easily deployed from vessels of varying sizes and can cover large spatial areas. 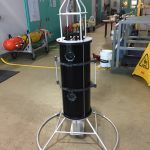 In 2012, the rotating Lander was built by Marine Applied Research and Exploration and conducted over 1000 visual surveys between 2013 and 2015. 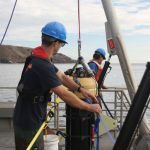 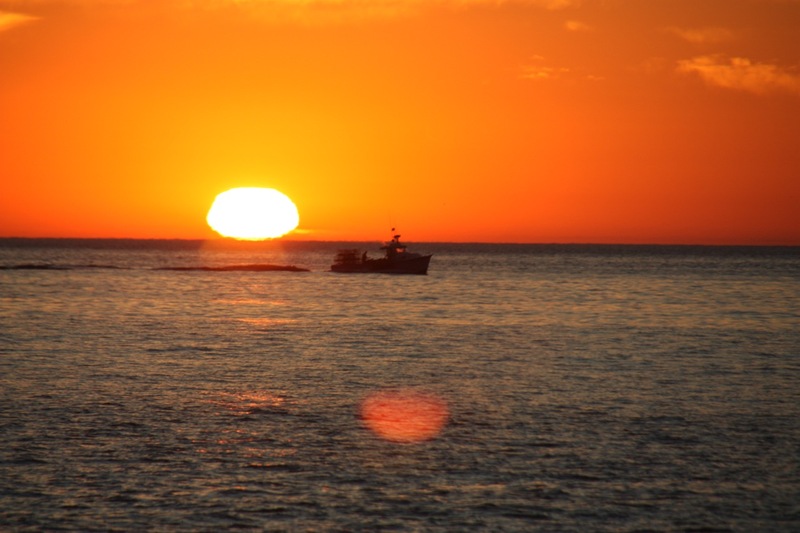 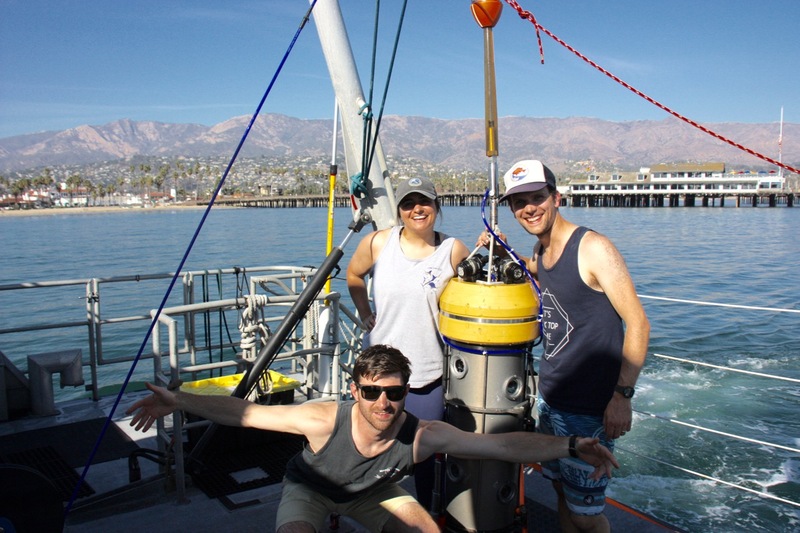 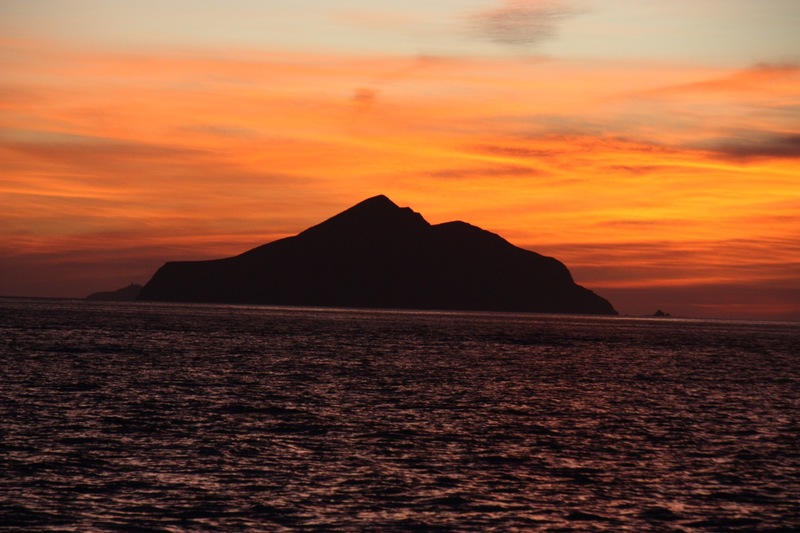 In the fall of 2017, the FCB lab participated in the NMFS Untrawlable Habitat Strategic Initiative (UHSI) at the Channel Islands in southern California. 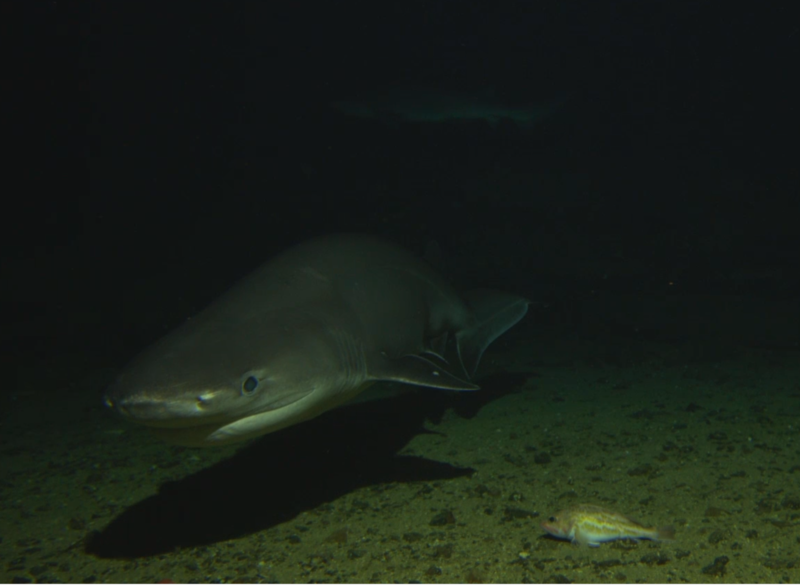 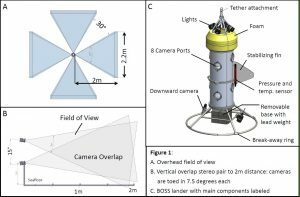 Specifically, a 2 camera prototype of the BOSS was deployed at Footprint SMR to assess fish behavioral responses to this tool. 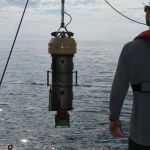 Data from that project is currently being analyzed. 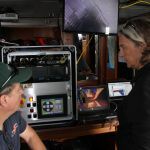 In 2018, a final version of the BOSS was completed with 4 sets of stereo-paired, HD-prosumer cameras, Deep Sea Power and Light (DSPL) LED lights, DSPL down camera, and a load-bearing fiberoptic cable. 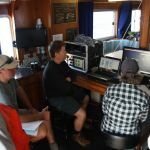 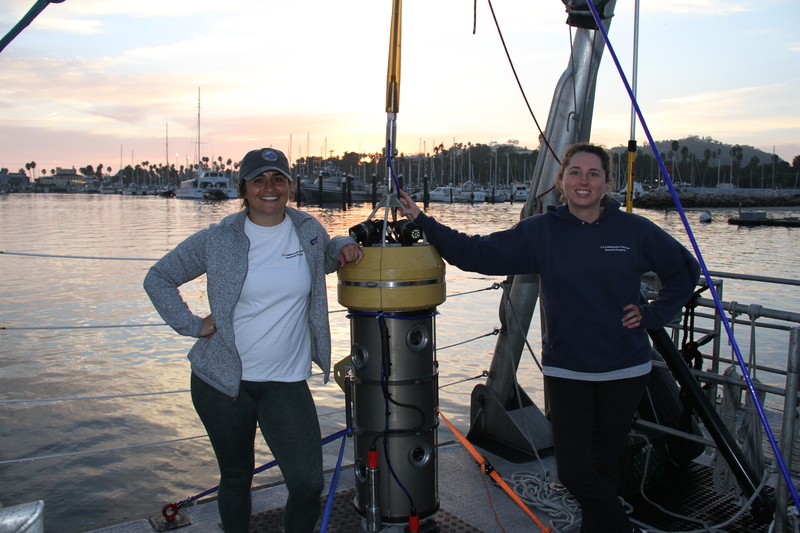 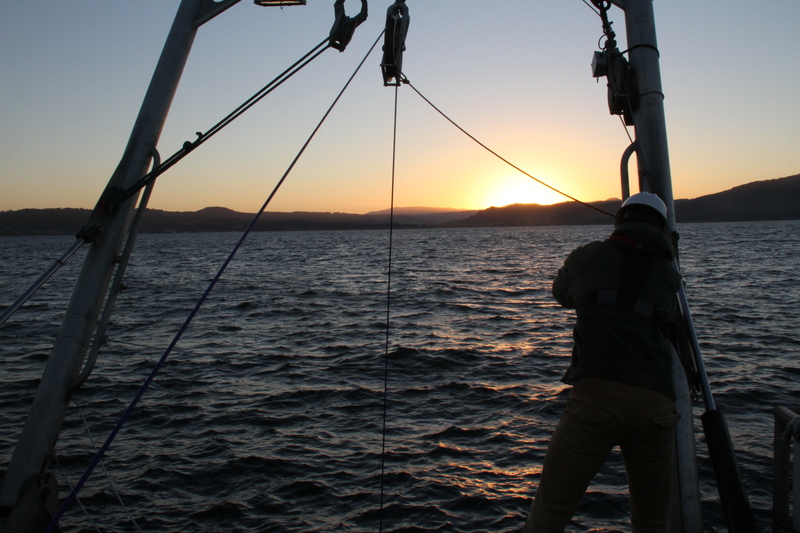 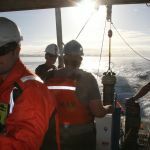 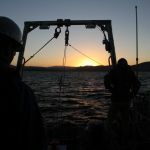 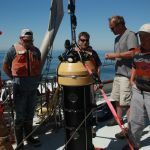 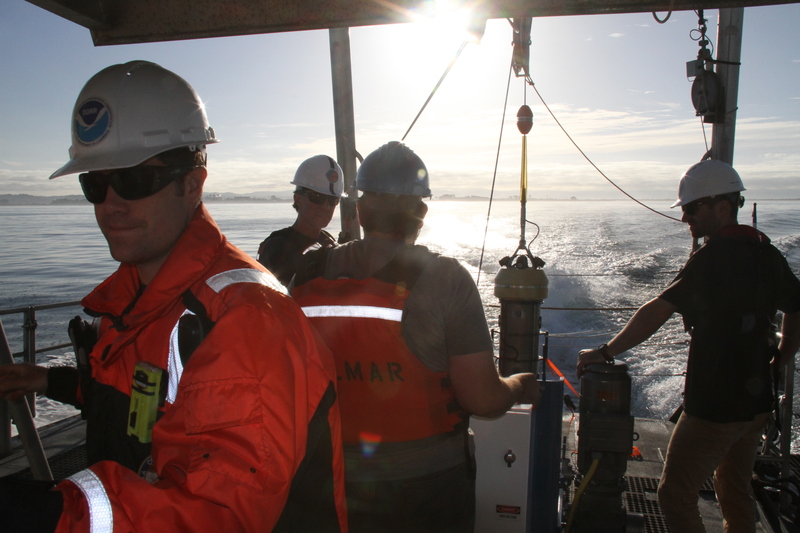 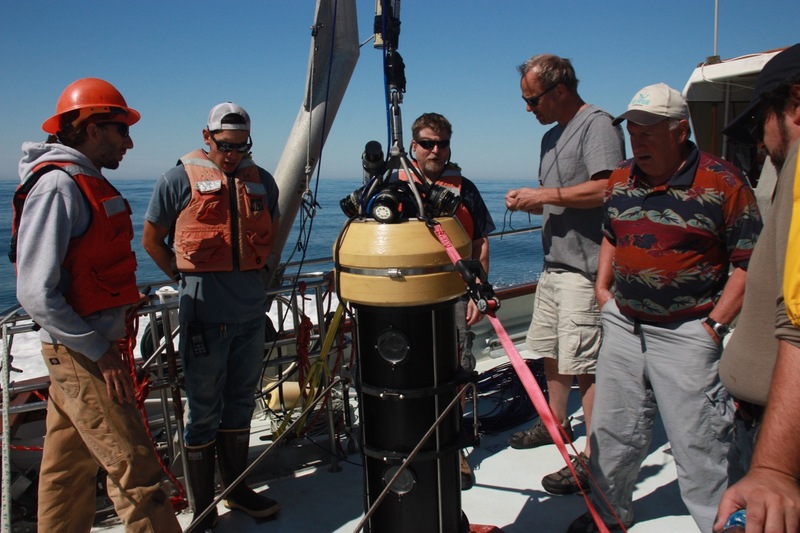 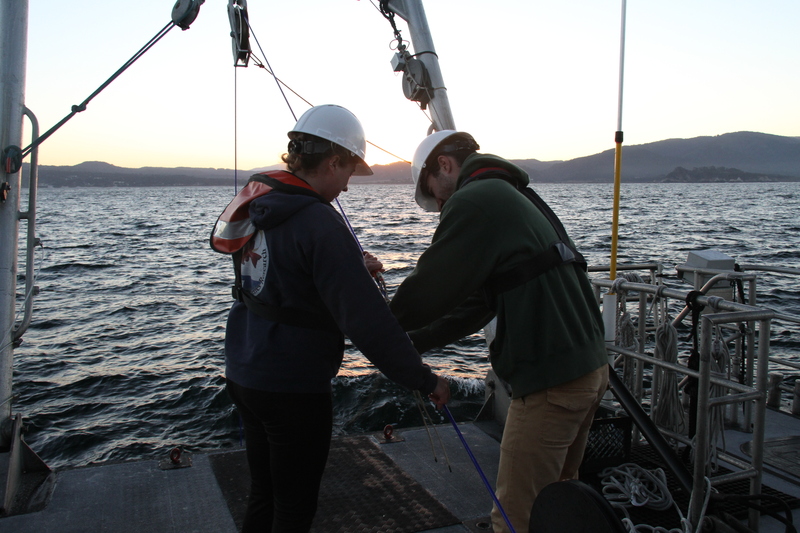 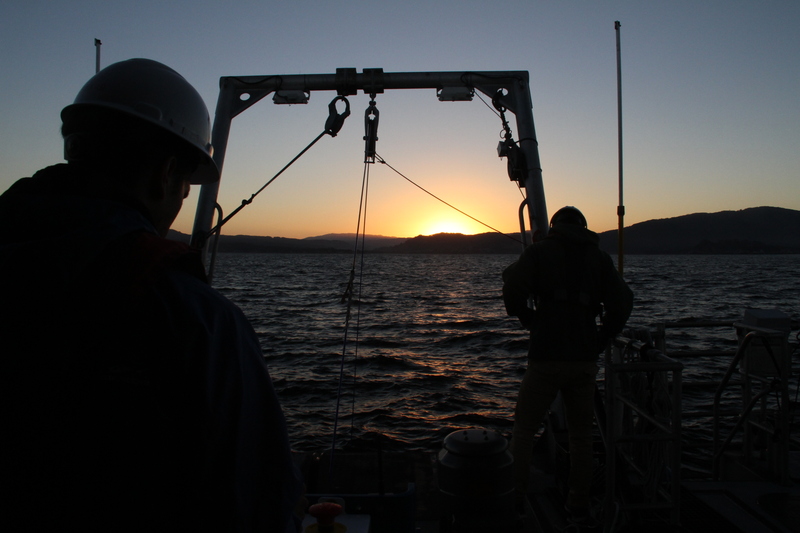 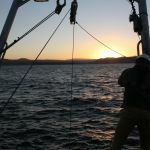 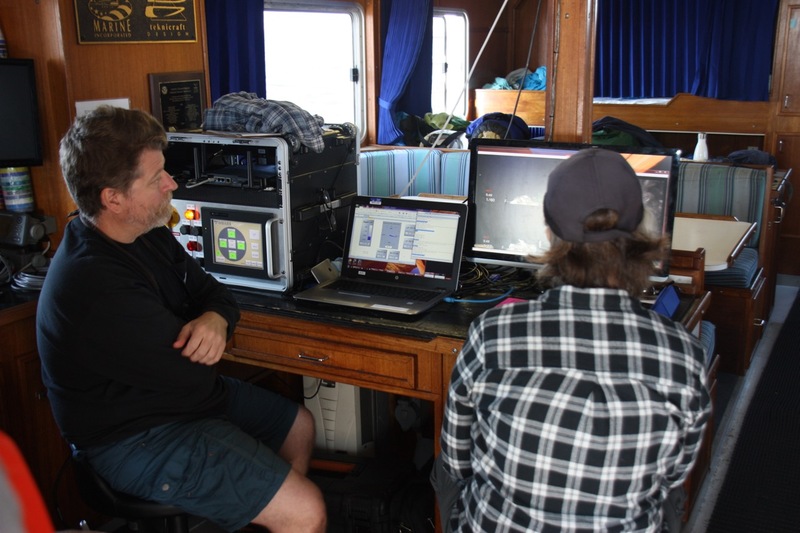 The BOSS has a maximum depth of operation at 400 m. In Fall 2018, we spent 24 days at sea surveying the California coast. 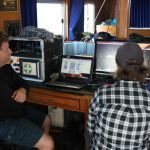 We conducted 420 surveys and collected 30 hours of video. 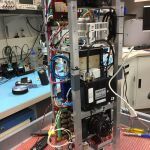 For more highlights, check out our blog post!